Welcome to the Heritage Western Cape website. Heritage Western Cape is a provincial heritage resources authority. Established in January 2003, this public entity seeks to identify, protect and conserve the rich and diverse heritage resources of the Western Cape. There are landscapes, sites, artefacts, buildings and structures that are of significance to the people of the Western Cape. Identifying, protecting and conserving these heritage resources will ensure that they are promoted and conserved for generations to come. 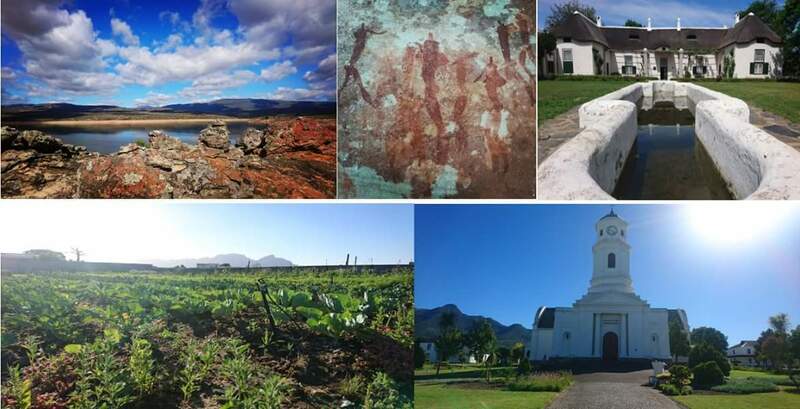 Heritage Western Cape was established in terms of the National Heritage Resources Act, Act 25 of 1999. It is mandated to promote co-operative governance between national, provincial and local authorities for the identification, conservation and management of heritage resources. >Archaeological artefacts and sites such as ship wrecks, burial grounds & graves, memorials and rock art sites. Heritage Resource Management Services provides executive and administrative services to Heritage Western Cape. Appropriately qualified and experienced staff within Heritage Resource Management Services implement heritage legislation in managing provincial heritage resources.